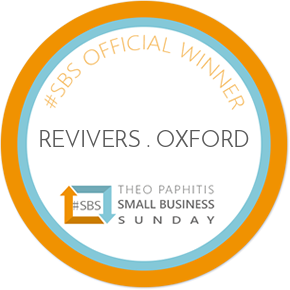 Wow – we’ve just been chosen by Theo Paphitis as an #SBS winner! – Revivers . Oxford | Live The Good Life! Revivers . Oxford | Live The Good Life! 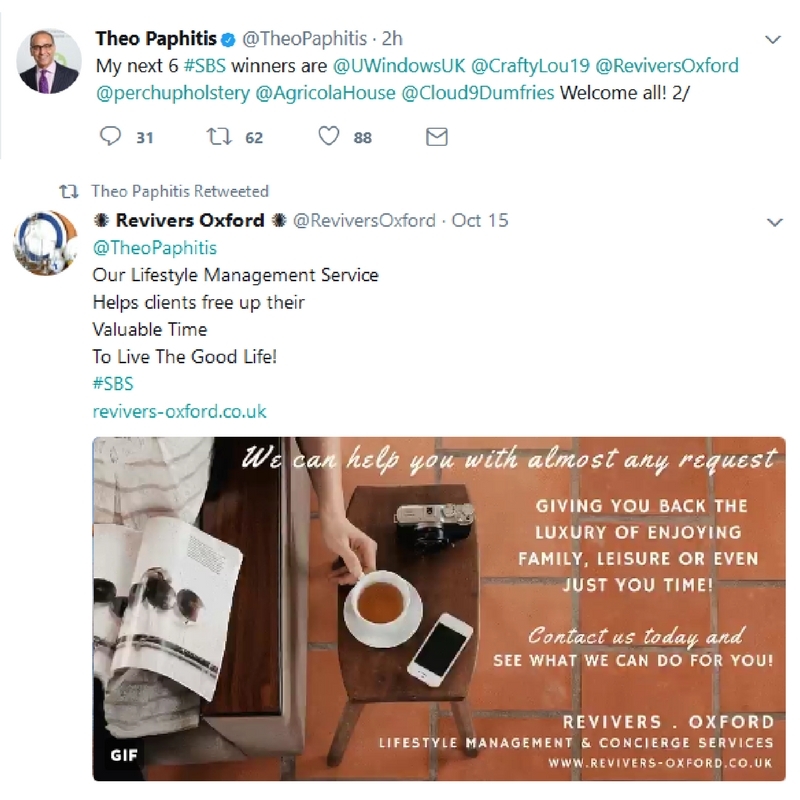 Wow – we’ve just been chosen by Theo Paphitis as an #SBS winner! Lifestyle Management, Concierge & Virtual PA Services | House & Home | So you can live the good life! Previous Post Stand out from the crowd with this vintage bracelet!